We are giving away a session at our First Annual Spring Petite Event AND the lucky winner will also receive our Baby Photography Guide which is not available for purchase to anyone in the area so you will be the lucky ONE. 1. 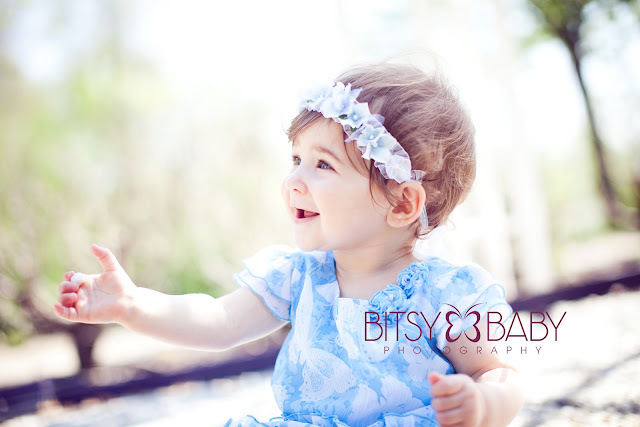 (required) Be a Fan of Bitsy Baby Photography on Facebook Here. **idea for sharing: Update your status message on FB or Twitter with: "Go check out @Bitsy Baby Photography to enter the Sweet Spring Petite Giveaway!" 3. Be available March 16th for your session and you must l-o-v-e photographing your family's portraits at home. ****Leave a separate comment below for doing Step 1 and Step 2. A winner will be drawn via Random.org mid-day on Tue Feb 26th and the announcement will be posted on the blog and facebook. These sessions can highlight your baby's first Easter, capture sweet moments between you interacting and enjoying each other as a family, or even highlight your blooming baby bump! **Only3 spaces left, reserve asap! This is a photography guide demonstrating the studio's session flow for a sitting baby portrait session, pull-back set up shots, final portraits, and guided information on details to consider for your sessions. 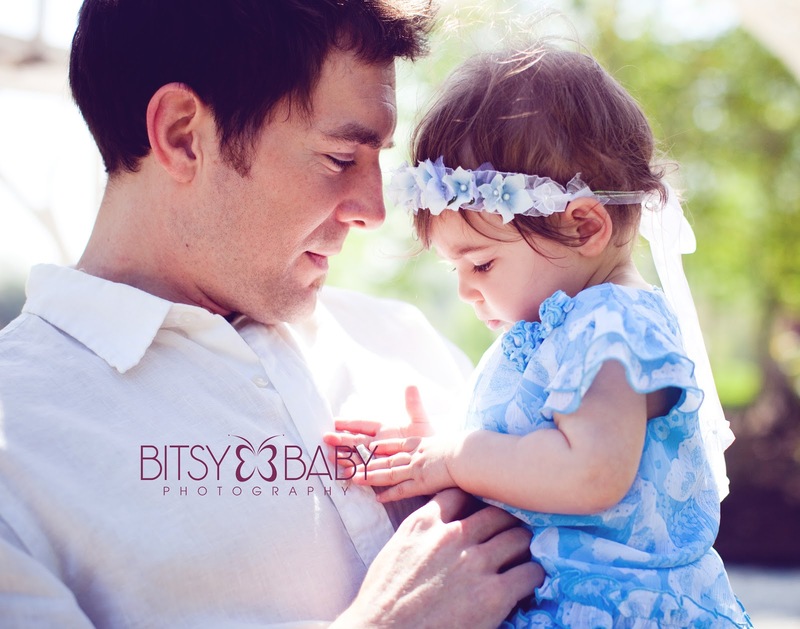 Here is a post to read more about the baby photography guide. *if the winner drawn has already purchased an opening you will receive a refund for your cost paid! Steps 1 &2 done :) we are available march 16 and your guide would be invaluable as my iPhone is not quite cutting it anymore :). Thanks for the opportunity Rita! Steps 1 - 3 complete... Thanks Rita!!! Steps 1 and 2 Complete :) Love your photos. Steps 1 and 2 Done! I hope to have the opportunity to learn from you and educate myself further with your guide! Your images inspire me as a new photographer!